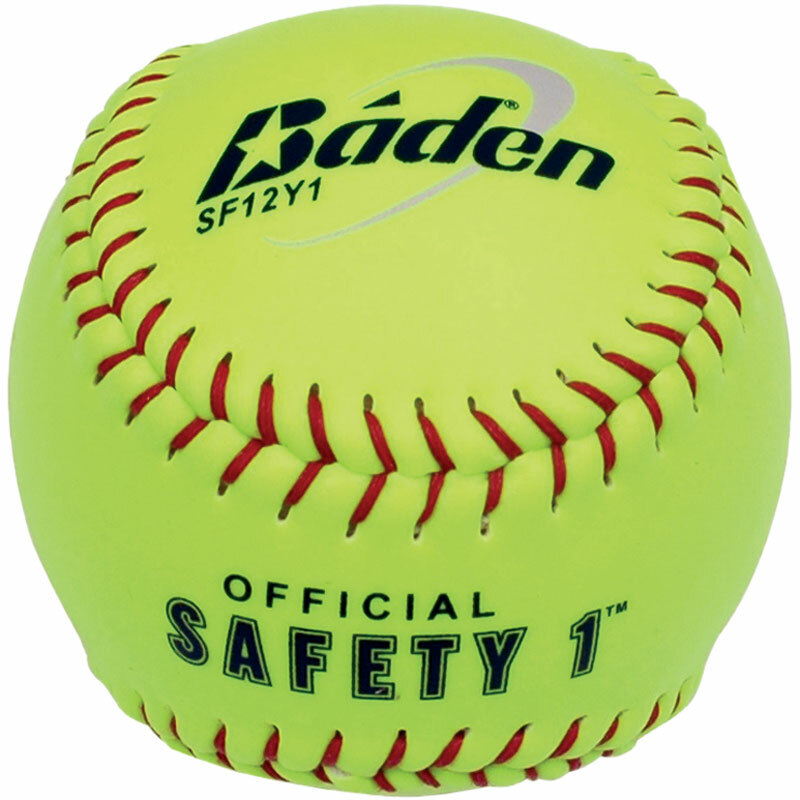 The Baden ® Safety Softball is aimed at schools and suitable for use both indoor and outdoor. Safety level 1, the lowest level available. High visibility ball in yellow with red stitching. British Softball Federation recommended softball. Approved in the USA for youth play.